PODCLASS IS BACK! 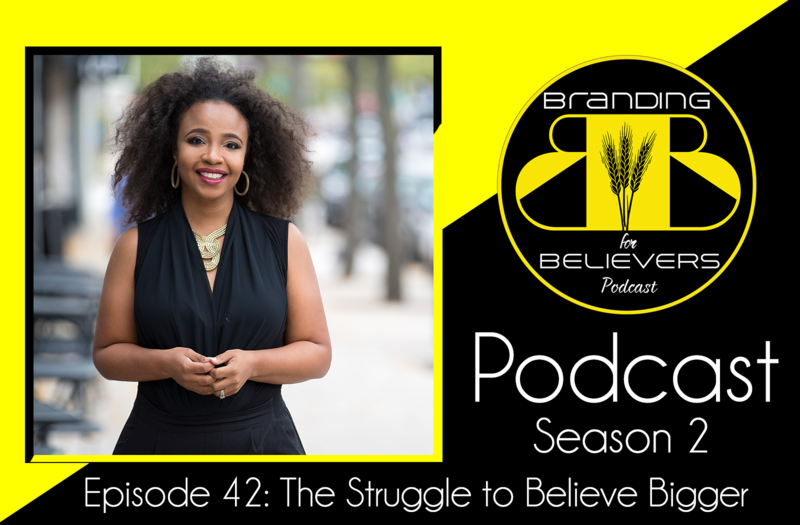 In this episode, Dr. Shante explains how life in the shallow end can be detrimental to our business and brand growth. Launching out into Deep Water is a necessary step for growth and success. 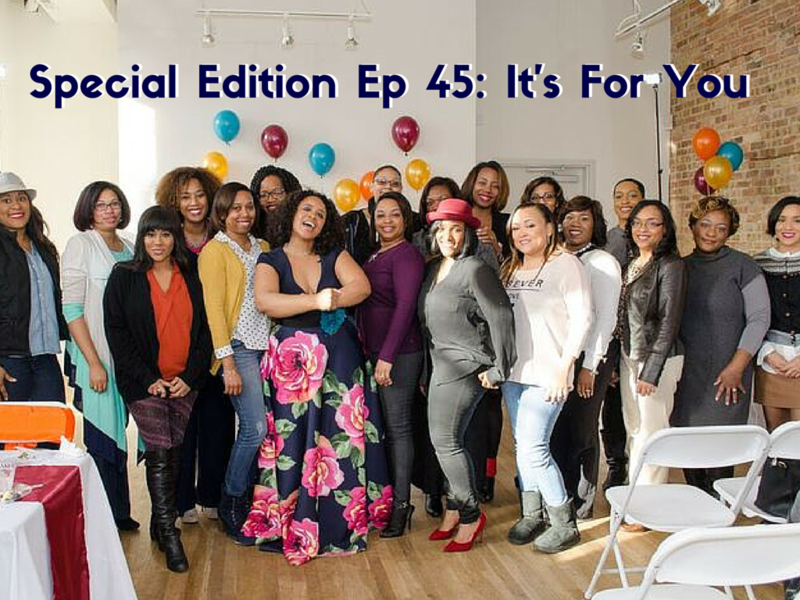 Learn the steps in this interactive podclass episode. Wouldn’t it be wonderful if there was a formula for guaranteed success in our calling? Good news… THERE IS! 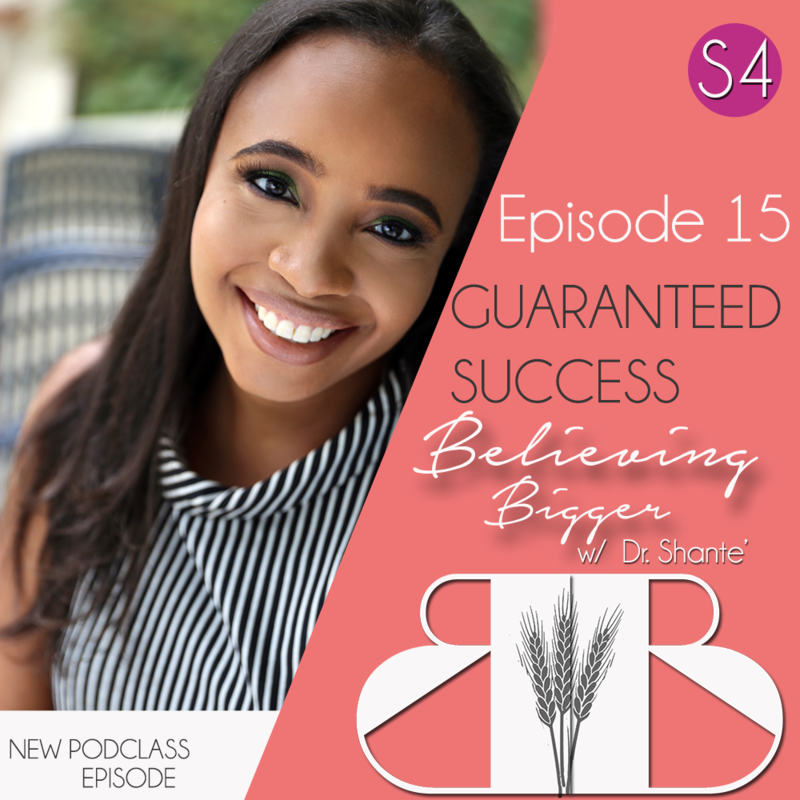 In this episode, Dr. Shante breaks down what’s necessary to guarantee your success, and how to navigate the pitfalls that will keep you from achieving it, in this LIVE PODCLASS! Being pregnant in real life is very much like being pregnant with purpose. 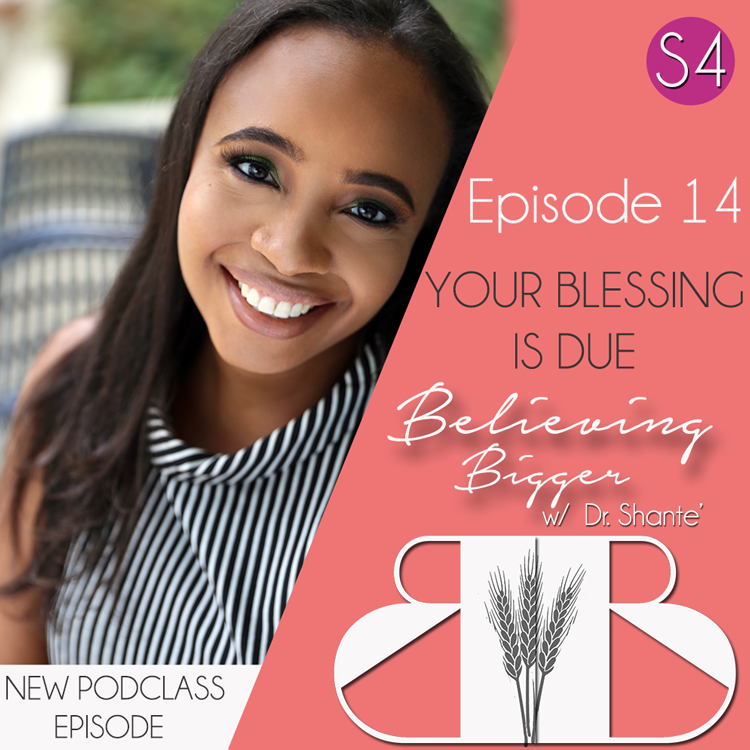 In this episode, Dr. Shante draws out the parallels between the two experiences in this inspirational PODCLASS that starts with due dates and ends with the delivery of a blessing! 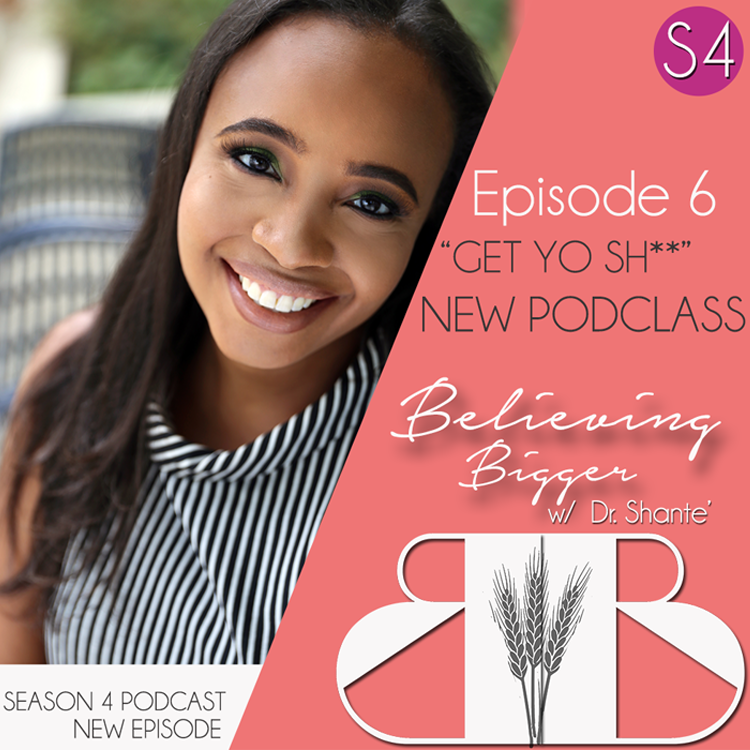 Back by popular demand, Season 4 of Believing Bigger with Dr. Shante’ kicks off with PODCLASS! 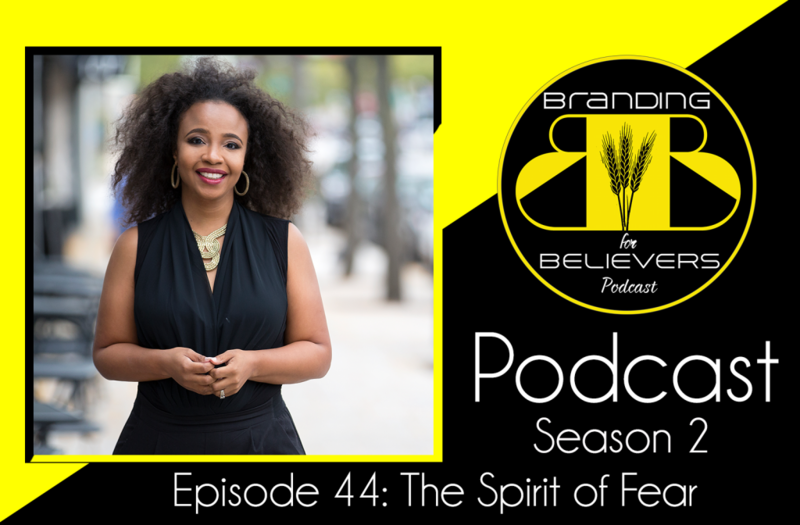 This live podcast session focuses on recognizing our resistance to leaving our comfort zones, cautions against outsourcing our calling, and recognizing the God’s ability to use less than perfect people. 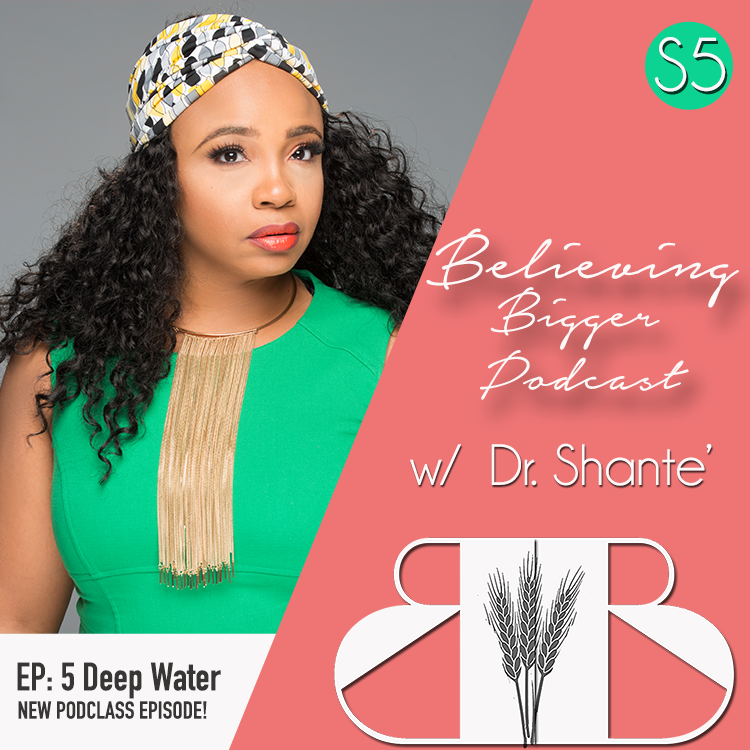 In this PODCLASS Dr. Shante breaks down the spiritual implications of living a fear based lifestyle and the consequences of making fear based instead of faith based decisions. Episode includes reflections from audience members on how fear impacts their ability to answer the call. 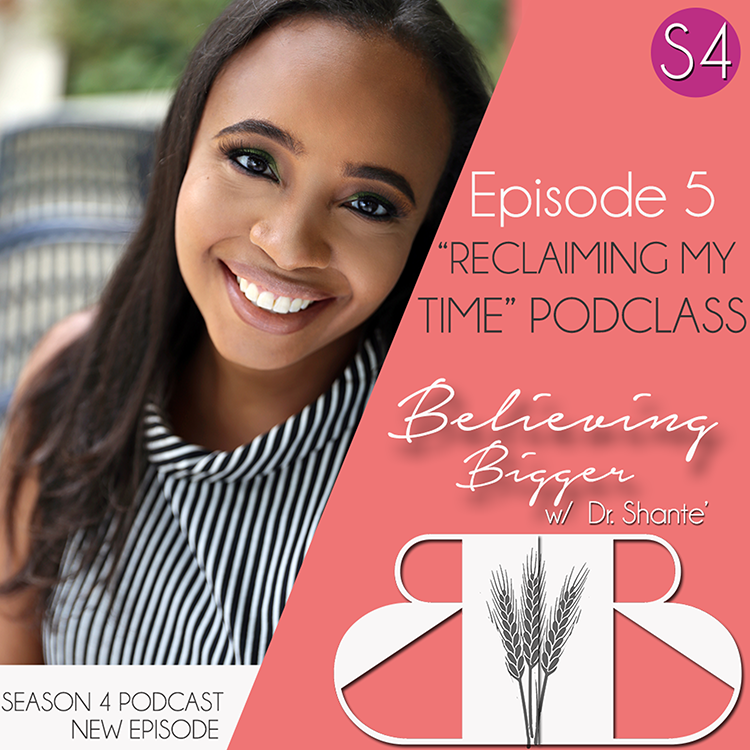 As Dr. Shante moves one week closer to debuting her NEW book, Believing Bigger: A 31 Day Faith Journey, she takes PODCLASS in a different direction by having a candid conversation with attendees about the struggle to believe bigger and the consequences when we don’t. It’s like squeezing into a pair of jeans that just don’t fit. Many of us are praying for success, but have we really counted the costs to be the boss? Are you really ready for what you’ve asked God for? 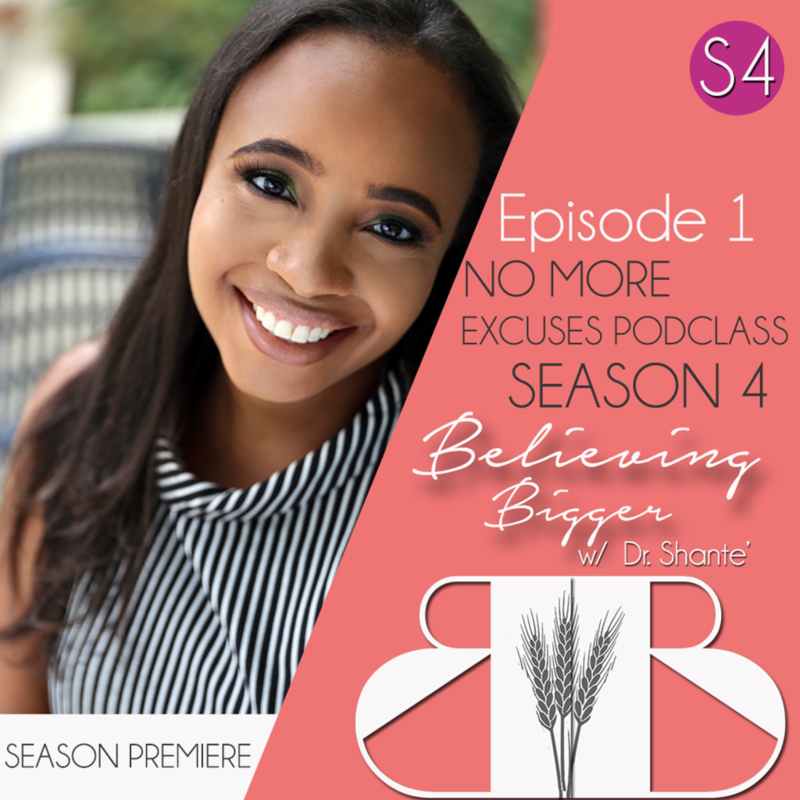 In this episode Dr. Shante breaks down the common mistakes of entrepreneurs and challenges listeners to create a plan for success.